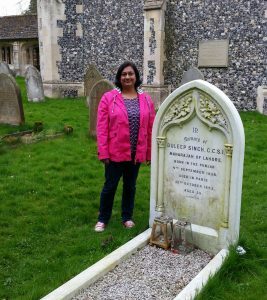 When a son was born to Maharaja Ranjit Singh and Maharani Jind Kaur, it must have seemed inconceivable to them that his final resting place would be a peaceful churchyard in Suffolk. And, yet, this is precisely where Maharaja Duleep Singh lies. 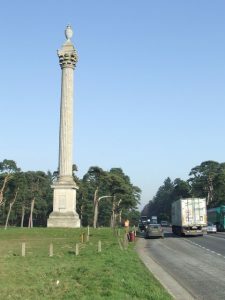 On the long drive to Norfolk this Easter, we passed a towering column topped by an urn on the side of the A11. 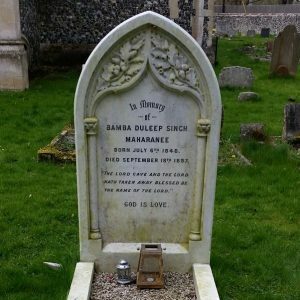 It prompted a spate of googling to find out more about this unexpected edifice and we were led, equally unexpectedly, to the graves of Duleep Singh, his wife Bamba and their son Albert. 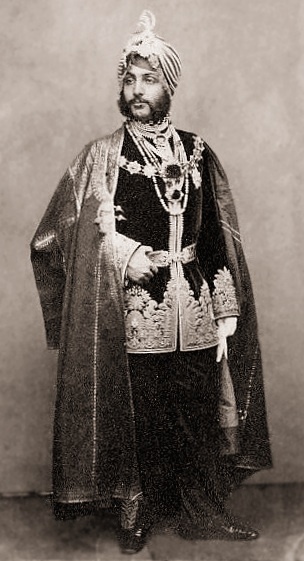 Prince Duleep Singh was born in Lahore, Punjab in 1838. He was the youngest son of Ranjit Singh (1780-1839) and Jind Kaur (1817-1863). Ranjit Singh’s death the following year ushered in a period of turmoil that led, in 1843, to the 5 year old Duleep being raised to the throne of the Sikh Empire while his mother ruled as Regent. By the Treaty of Lahore (1846), concluded after the First Anglo-Sikh War (1845-1846), fought between the Sikh Empire and the British East India Company (EIC), Duleep Singh retained his position as Maharaja. He was, however, separated from his mother in 1847. 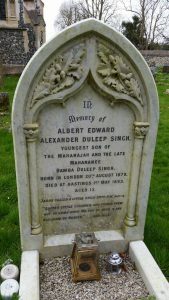 Following the Second Anglo-Sikh War (1848-1849), which saw the annexation of the territories of the Sikh Kingdom to the EIC, the 10 year old Duleep was deposed and, in 1854, exiled to Britain. Duleep was reunited with his mother, Jind Kaur, at Calcutta in 1861 and, on their journey to England, Duleep met his future wife Bamba (née Müller; 1848-1887) in Cairo. Bamba was the daughter of a German merchant banker, Ludwig Müller, and his Ethiopian mistress. In 1864, Duleep and Bamba were married according to Christian rites at the British Consulate in Alexandria. Bamba had been raised by Christian missionaries in Cairo, while Duleep himself had converted to Christianity in 1853 while living in Fatehgarh with Dr John Login. 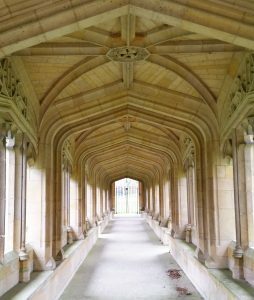 Bamba and Duleep had 7 children, 6 of whom were born and raised at Elveden: Victor Albert Jay (1866-1918), Frederick Victor (1868-1926), Bamba Sophia Jindan (1969-1957), Catherina Hilda (1871-1942), Sophia Alexandra (1876-1948) and, the youngest, Albert Edward Alexander (1879-1893). Their first child, a son, died soon after he was born in 1864. 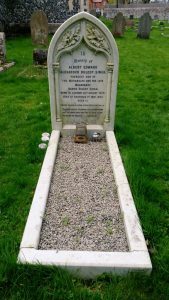 He was unnamed and is buried in the graveyard of Kenmore Church in Perthshire, Scotland. 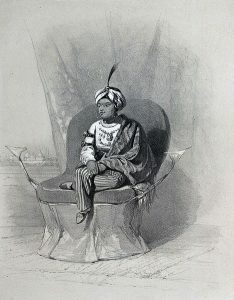 Duleep Singh acquired Elveden in 1863, the year before he married Bamba. 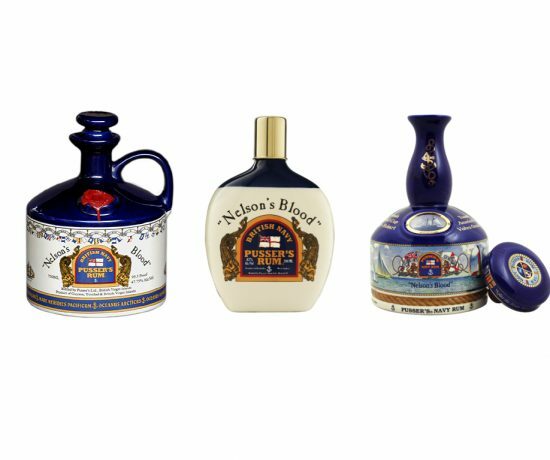 He had previously lived in various homes in and around London, Scotland and Yorkshire, travelled through Europe and stayed with Queen Victoria and her family at Osborne House. He rebuilt large parts of Elveden house, transforming the interior with intricately carved white Carrara marble to reflect the style and rich ornamentation of Mughal palace decoration and architecture. He also made improvements to the Church of St Andrew in the grounds of the estate, and in which he and his family worshipped. The Maharaja lived at Elveden with his wife and children in some style for more than 20 years, organising shooting parties to entertain his aristocratic visitors. 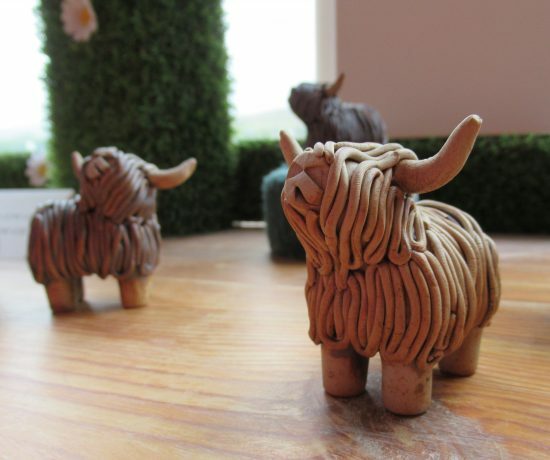 In 1886, however, he left Elveden and set sail for India, hoping to return home to the Punjab. He was intercepted by British authorities at Aden, where he re-converted to the Sikh faith, and, prevented from travelling on to India, returned to Europe. 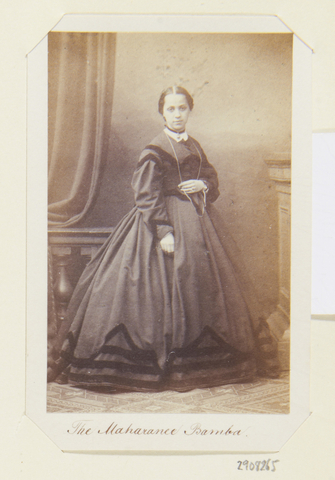 He lived in Paris and, following Bamba’s death in 1887, Duleep Singh married Ada Wetherill in Paris in 1889. They had 2 children together: Pauline Alexandra (1887-?) and Ada Irene (1889-1926). It was here, in Paris, that Duleep Singh died in 1893. His body was returned to Elveden and he was buried next to his first wife, Bamba, who had died in 1887, and their youngest son, Albert, who died in the same year as his father. Elveden Estate was sold after the Majaraja’s death. 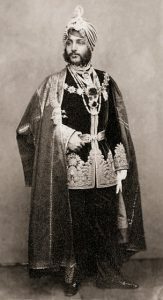 Edward Guinness, later the 1st Earl of Iveagh and Viscount of Elveden, purchased the estate from the Duleep Singh’s executors in 1894. Guinness was a member of the famous brewing family, and he made further improvements to the buildings and farmland of the estate. 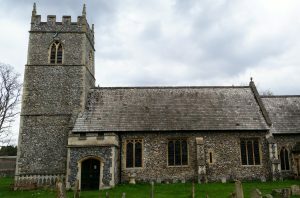 He enlarged the church, renaming it the Church of St Andrew and St Patrick, and it was he who commissioned the 127 foot tall World War I memorial that led us to the Maharaja’s grave during our trip to Norfolk. The Guinness family still lives in Elveden Estate, and although it is not possible to see the home, which is a private residence, it is possible to stay in the Elveden Inn, eat in Elveden Courtyard, buy food through their online shop, hire various venues on the estate, and even rent a property on the estate. Unfortunately, the Church of St Andrew and St Patrick is rarely open to visitors, so we were not able to see inside the place where the Maharaja once worshipped. Over the last 20 years, a number of events have taken place at the Church of St Andrew and St Patrick. In 1993, the centenary year of Duleep Singh’s death, a plaque on the side of the church overlooking Duleep Singh’s grave was erected by the Maharaja Duleep Singh Centenary Trust as part of the centenary programme. 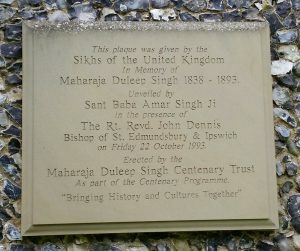 The plaque was unveiled by Sant Baba Amar Singh Ji in the presence o the Rt. Rev. John Dennis, Bishop of St. Edmundsbury and Ipswich on Friday 22 October 1993. 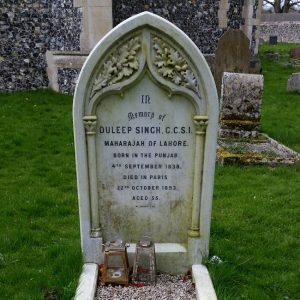 On the 116th anniversary of Duleep Singh’s death, 23rd October 2009, a small memorial service was held by his graveside at the church. The service was organised by the Anglo-Sikh Heritage Trail. 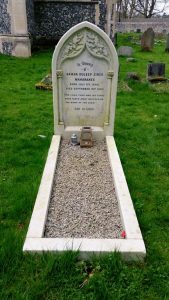 More recently, in 2015, the graves of Duleep Singh, his wife Bamba and son Albert, were cleaned by the Sikh Welfare Society of East London. 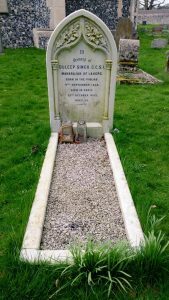 The Society also cleaned the grave of Frederick, Duleep and Bamba’s second son, who is buried close by at St Andrew’s Church in Blo’ Norton. Inside the church, there is a memorial plaque dedicated to him. We visited on a chilly Spring day at the end of March, 2017. The churchyard was deserted and we walked around the back of the church, across the cloisters and towards the graves of Maharaja Duleep Singh, his wife and youngest son. It was a profoundly moving, and almost surreal, experience to stand at the graveside of Ranjit Singh and Jind Kaur’s son. Prince Frederick, Duleep and Bamba’s eldest son, buried his parents and brother at Elveden. 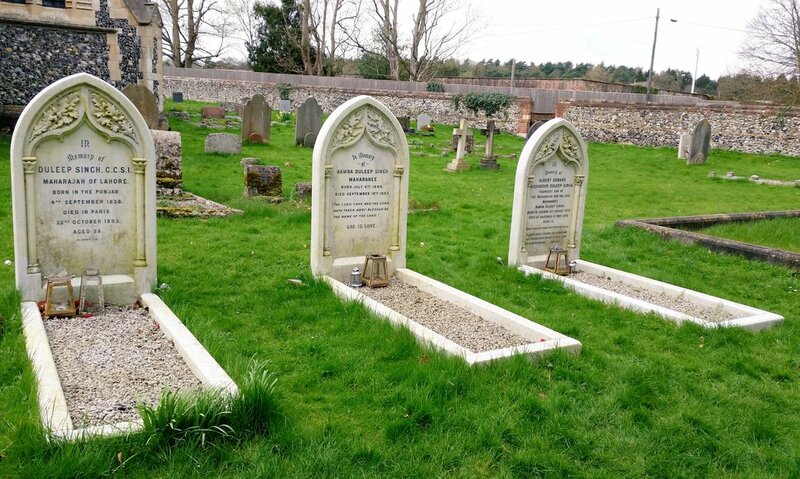 I haven’t been able to find out who designed the gravestones, but they appear to incorporate English and Indian features. The gravestones are carved with some very English elements – oak leaves and acorns – within arched niches which recall the Mughal-style architecture which surrounded him during his youth in the Punjab. 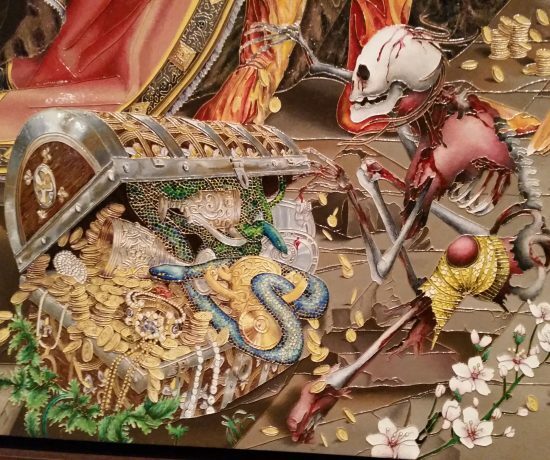 Here, perhaps, the two most important and enduring influences on Duleep’s life are brought together and merged. Anand, Anita, Sophia: Princess, Suffragette, Revolutionary, Bloomsbury (2015). Bance, Peter, Sovereign, Squire and Rebel: Maharaja Duleep Singh and the Heirs of a Lost Kingdom, Coronet House Publishing Ltd (2009). Bance, Peter, The Duleep Singhs: Photo Album of Queen Victoria’s Maharaja, The History Press (2004). Campbell, C., The Maharaja’s Box: An Imperial Story of Conspiracy, Love and a Guru’s Prophecy, London: Harper Collins (2000). Lady Lena Campbell Login, Sir John Login and Duleep Singh, London: W.H. Allen & Co. (1890). 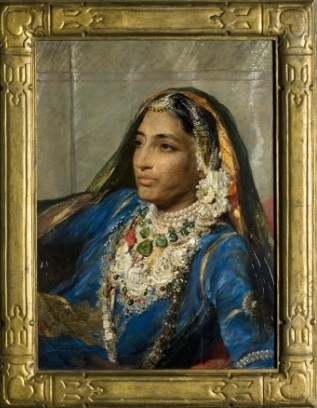 Sotherby’s sale catalogue- Exotica: East Meets West 1500-1900: London, Wednesday 25 May 2005, p.149 – Shawl from the Punjab, belonging to Lady Lena Login (ward to Duleep Singh). Sarna, Navtej, The Exile: A novel based on the life of Maharaja Duleep Singh, Penguin India (2010). 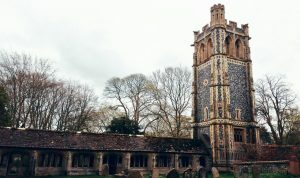 I cannot understand why the church is so rarely open, or why the Guinness family never open Elveden Hall to the public, or at least to the Sikh pilgrims to the area. Greed, I am afraid.